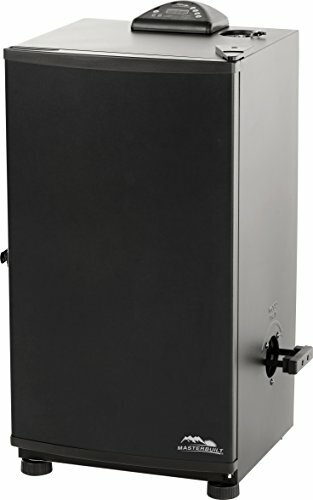 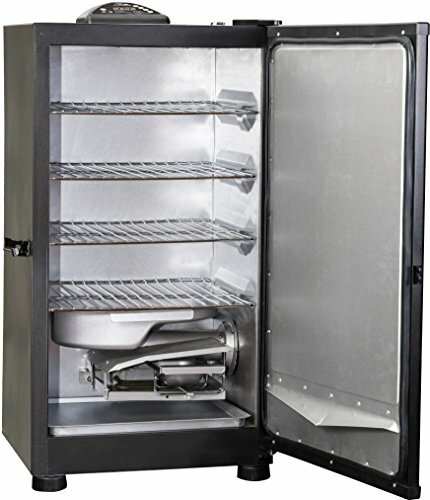 The Masterbuilt 30" digital electric smoker is perfect for the beginner or the pro. 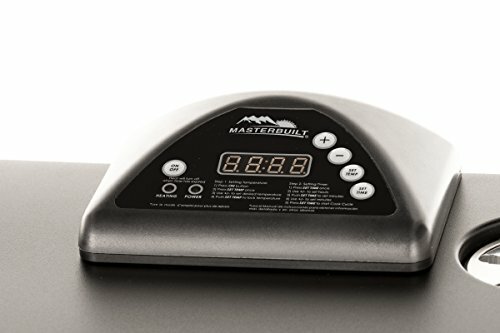 You'll achieve competition-ready results in your own backyard, without the hassle of charcoal or propane. 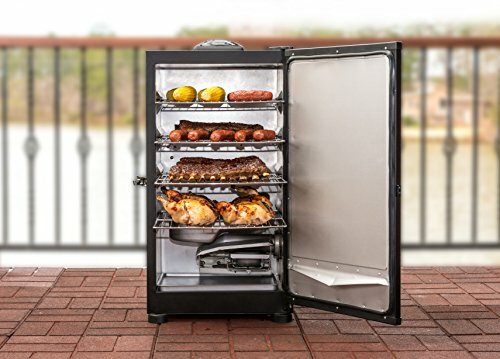 Simply plug this smoker in, set the digital controls, & it does the work! 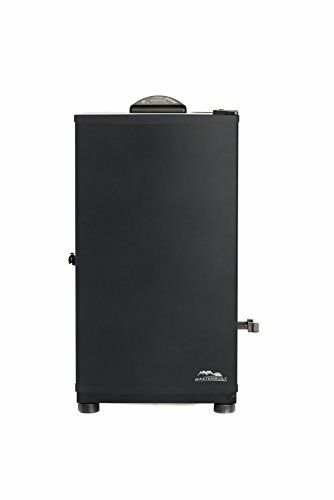 Masterbuilt makes smoking simple.